What is it about Tiger Woods that makes people, despite knowing his history and how everything went down, still adore the golf legend and in a way, perhaps, relate to the man who went from greatness to the biggest fall of his life. We guess, when it comes to athletes, people are more forgiving because they know how hard they have worked to get to where they are, and they didn’t just reach fame because they appeared once in a reality show. In order for us to understand how it all went down for the number one golf player in the world, we have to understand his history, his roots, the pressure he was under growing up and how it all started basically. Since he was two years old, Tiger was exposed to the world of the prestigious sport of golf as his dad was a golfer himself. 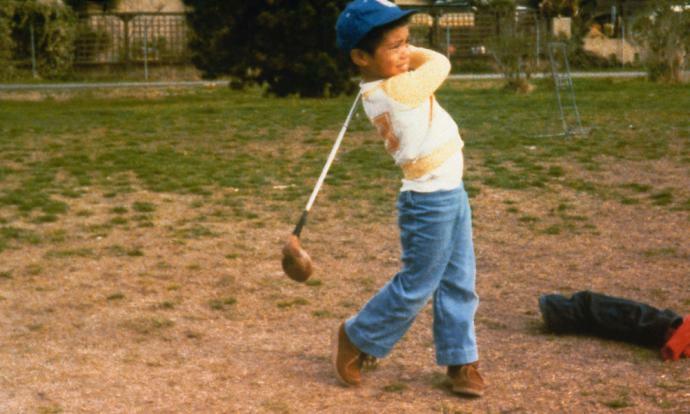 He had a professional coach at the age of four and by the age of six he hit a hole-in-one. It was obvious that a star was in the making and that something great would become of the prodigy child named Tiger. After he graduated, the most reputable colleges wanted him to come and play for them and he eventually chose Stanford. Woods was at the top of his game, for years, but it wasn’t always such a smooth road for the professional golfer. In fact, it seemed that every time something bad was happening in the legend’s life, everything else around him fell apart. He was either at the top of his game or hitting rock bottom. From multi-million dollar contracts with the biggest advertisers to his beautiful family and his consecutive wins, it seemed like everything was going for the star, until it all fell apart. This is the story of the world’s greatest golfer and his own fall from greatness. We all know him as Tiger Woods, however the legendary golfer didn’t always hold this powerful name, in fact the future golfer who would become a legend, was born under a different name. Eldrick Tont Woods was the legend’s name when he was born on December 30, 1975 to Earl and Kultida Woods. Before he was able to talk, he was already a star in the making. Little did Woods know that his life would have so many ups and downs, just like on the golf course. 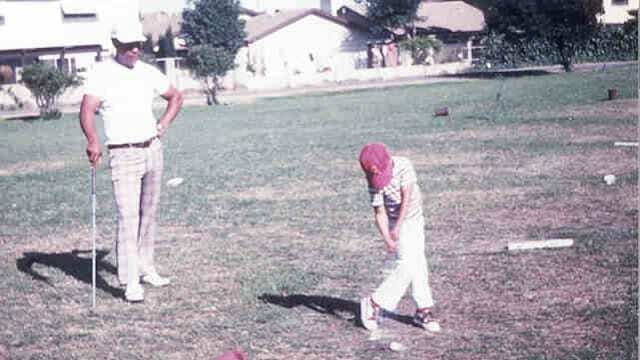 The Californian boy was pretty much born into the world of golf. 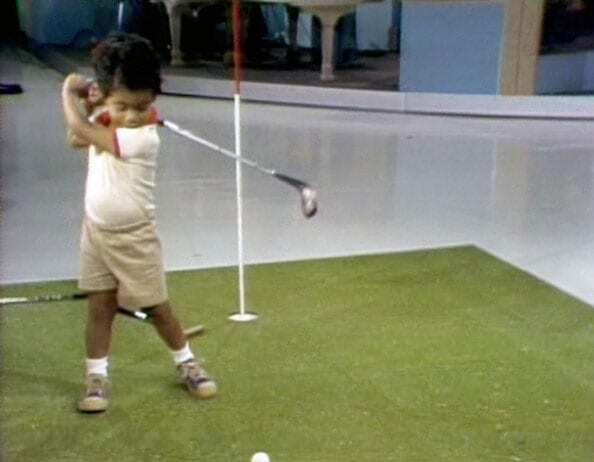 When he was only two years old, his father, a single-handicap player himself, introduced Tiger to the prestigious sport. 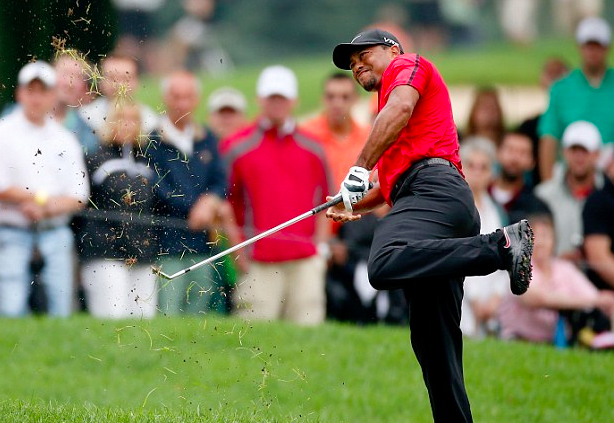 Tiger was working on his swings, while most kids were playing the typical childhood games. Being an active war veteran, Tiger’s father, Earl, could enter the Navy golf courses and would take his son along. 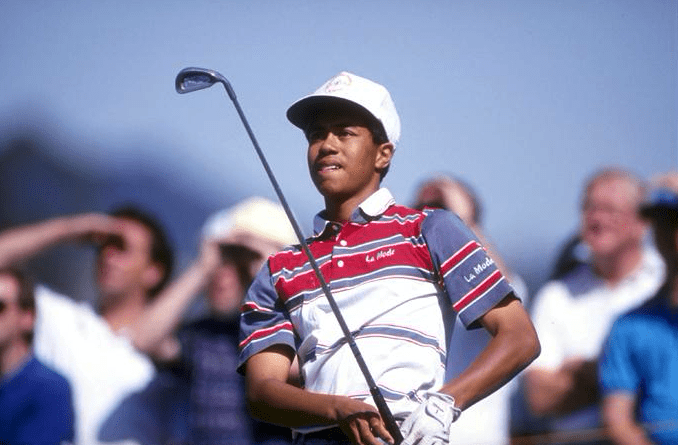 By the age of four, Tiger already had his own professional coach who started training him to become a superstar. How young is too young? 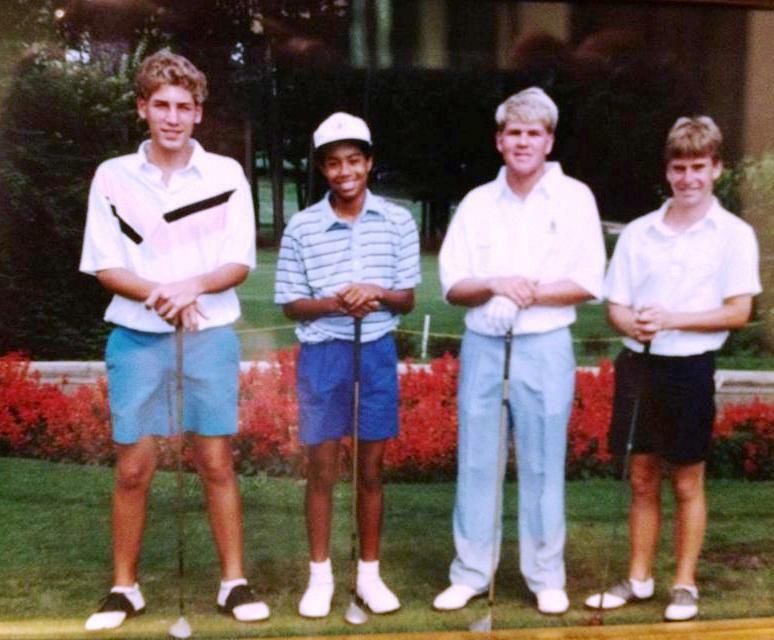 It’s fairly rare for someone at such a young age to start training to become a professional golfer, and so there’s no wonder that it didn’t take long for offers to come his way to appear on television. His television appearance debut was on the famous daytime talk show, The Mike Douglas Show. During an episode in 1978, Woods putted against comedian and singer, Bob Hope who was another guest on the show. It was a putt into fame. In case you were wondering where the name Tiger came from, it was a nickname Earl gave his son in honor of his fellow soldier whom he served with in Vientam. The name of the man was Vuong Dang Phong and Earl always used to call him Tiger. When Earl was serving in Southeast Asia, he met a Thai woman named Kultida, would later become his wife and the mother of his children. Earl knew his son was good, but he probably never imagined he would be as good as he was at such a young age. Many parents dream of raising a child athlete, especially if they have some background in sports of their own, but they never dream that their kids would top them. Earl, the single-digit handicap player was used to beating his boy at every chance. Until one day he just didn’t. When Tiger was 11 years old, he beat his own father and since then he never lost again to his pops. Till this point it seems like Tiger had it easy and his route to fame was smoother than anything else. However, the young athlete was dealing with his own personal issues, one of them was his struggle with stuttering. Woods overcame his struggle after he took a class to help him with his issue. Even his classmates in high school knew there was something great about him as he was voted as the one person who is ‘most likely to succeed’. Woods eventually graduated in 1994. Woods, who had become a star by the time he was supposed to go to college, was heavily recruited by the top universities in the country. He could choose any place he wanted, and he went with Stanford, a life-changing decision. 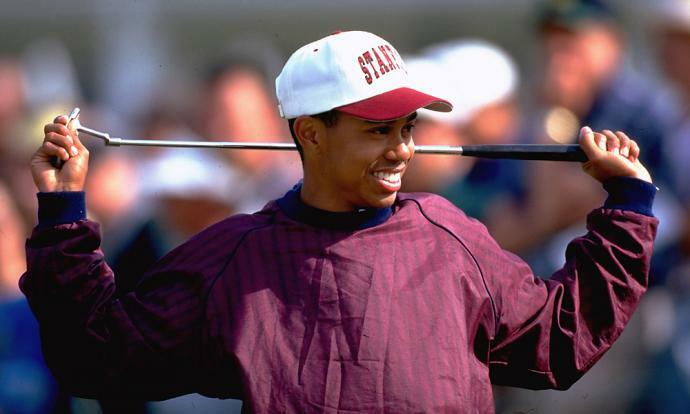 Tiger enrolled at the prestigious university in 1994 and by the time he finished his freshman year, he was not only voted Stanford’s Male Freshman of the Year but also Pac-10 Player of the Year. 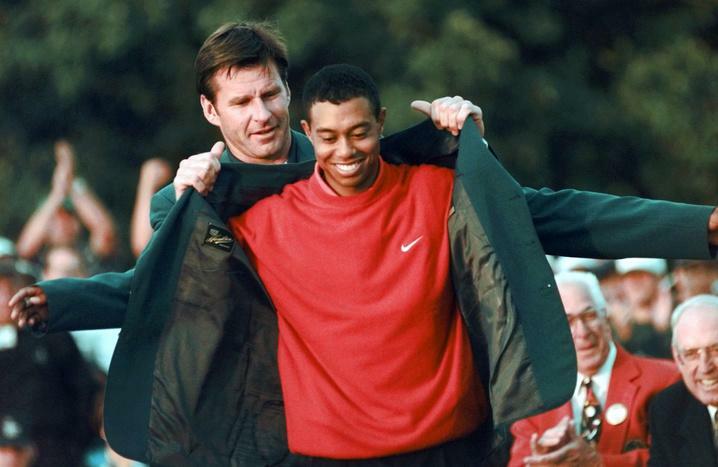 Tiger kept ascending his way to greatness and in 1996 he went pro and literally turned into a phenomenon not only in the golf world, but also internationally. His first professional appearance was at the Greater Milwaukee Open where he finished 60th. He did however, score a hole-in-one of the last day of the tournament. By the age of 20, he was the first golfer to win the U.S. Amateur title three years in a row. 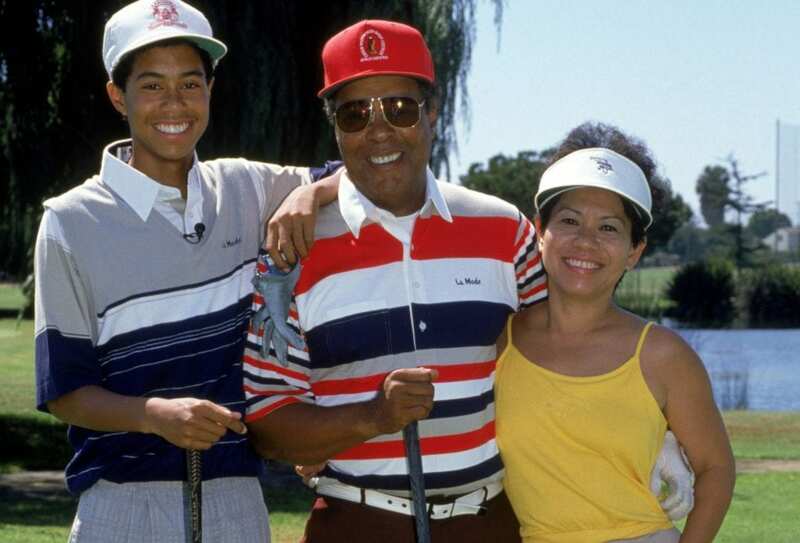 Tiger Woods’ real name is Eldrick, which was chosen by his mother to represent both parents’ names, Earl and Kultida. However, it was his father that would give him the nickname he is known by today. Earl gave his son his new name in honor of his friend and fellow soldier, Col. Vuong Dang Phong – also known as Tiger. Woods wanted to be called by this nickname and it didn’t take long before the whole world would know this golfing star by his nickname, instead of Eldrick. The young professional really tried to make the most of his time at Stanford. He was part of the school for two years, during which he won over ten events and even won the NCAA individual championship. To honor his achievement, the school board held a dinner to celebrate his accomplishments, however, for some reason Woods never showed up. In an attempt to show his appreciation and express his regret for not showing up, Tiger decided to write 200 apology letters to each and everyone of the guests. When it was very obvious that Tiger Woods was now recognized as a professional, sponsorships and all kinds of offers started rolling in. After he decided to skip his lat years at Stanford, Tiger took on probably the biggest deal in his career when he signed a contract with Nike. His $40 million contract with Nike was just the beginning for the professional player. The sports comapny turned him into a superstar and soon he saw his face featuring on Nike’s ads, which was a first as the company had never sponsored a golfer before at the time. Oh a professional athlete’s life can be wonderful and full of excitements, not only on the winning part. As far as we can see, it didn’t take him long to get used to his new lifestyle as a professional golfer. In 1996, he won the Las Vegas International which earned him $297,000. He soon rose over 140 spots in the world ranking, placing him even closer to the top. 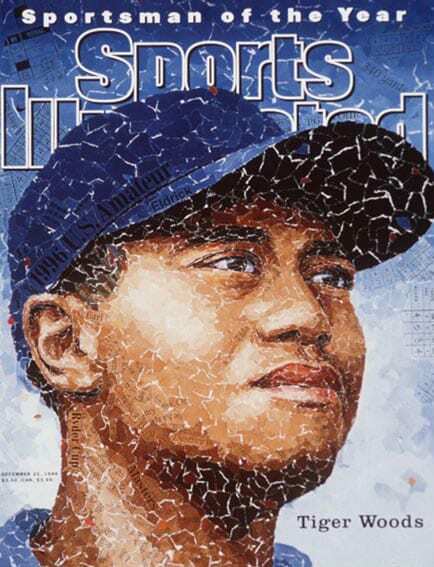 Just two months after he won two tournaments, the famed magazine, Sports Illustrated, named Woods the Sports Illustrated Sportsman of the year in December of 1996. That was the first of his 24 covers that he would later grace. The stories behind every cover that he would be featured on throughout his glorious career and his less glorious career, were simply astonishing. 1997 was a big year for Woods. Every golf fan knew his name, and if they didn’t, there was no way not to hear of the legend after he won the 1997 Masters. It was obvious that a legend was not in the making, a legend already existed. He also became the first, in fact, the only golfer to hold both the Masters and Amateur champions, after he had won the latter just a few months before. 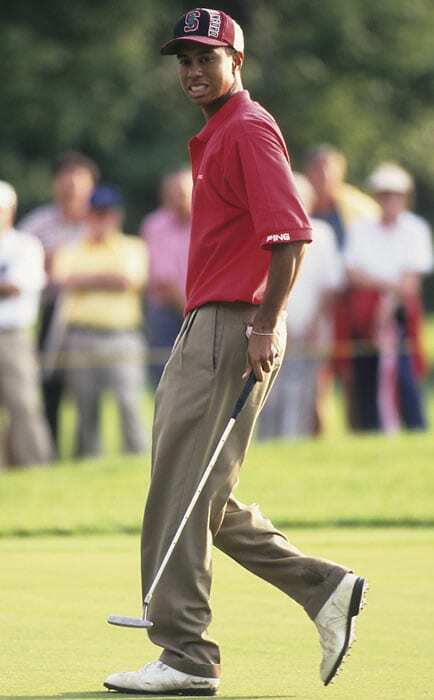 However, it was all too good to be true and 1997 was also a hard time for the professional golfer. 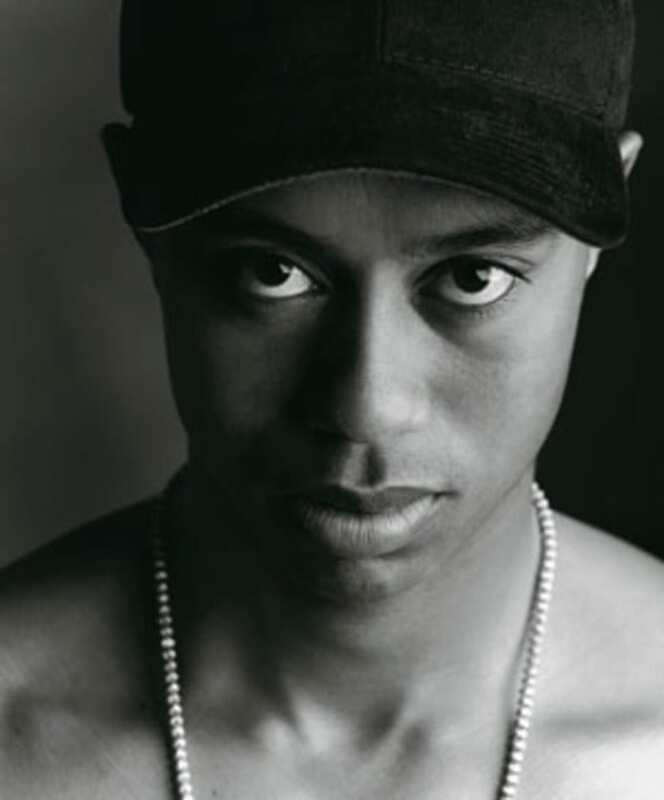 Woods was interviewed to another famed magazine, GQ, which didn’t do him justice. The article that came out, showed Woods in an awful light and he came off as vulgar and immature. He was quoted telling many dirty jokes, something the media wasn’t very fond of. Who knew that Frank, Tiger Woods’ headcover would be the beginning of an extremely successful business for a woman named Jane Spicer? Jane is the owner of Daphne’s Headcovers which also created the famous furry head that Woods is associated with. 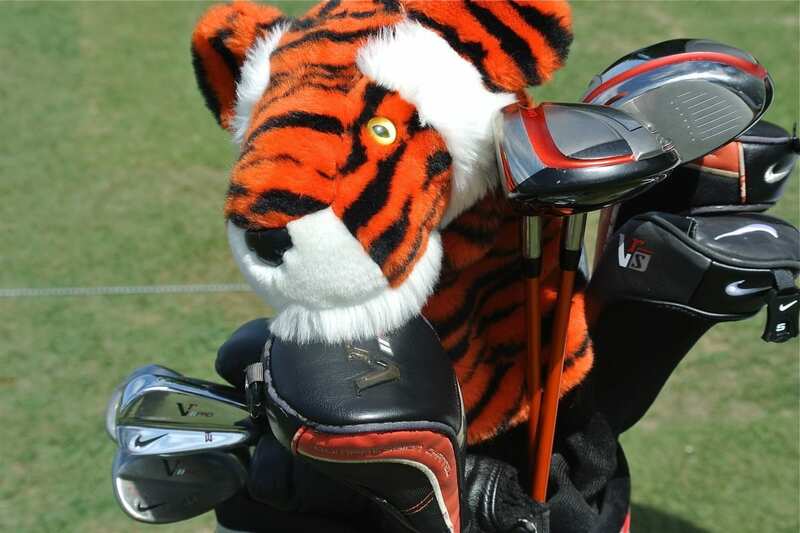 When Tiger’s mom, Kultilda saw the headcover she knew she had to buy it for her son. The product has become a sensation in sales and was even featured in a Nike commercial. Speaking of Nike, pretty early in his career the golfer was paid like many respected athletes at the time. After his successful season, his yearly income was standing at more than $2 million, a benchmark no other golfer has reached at the time. Today, Tiger Wood’s net worth is $740 million. He is one of the richest atheletes in the world and it’s crazy to think that it alls started on a show when he was just two years old. 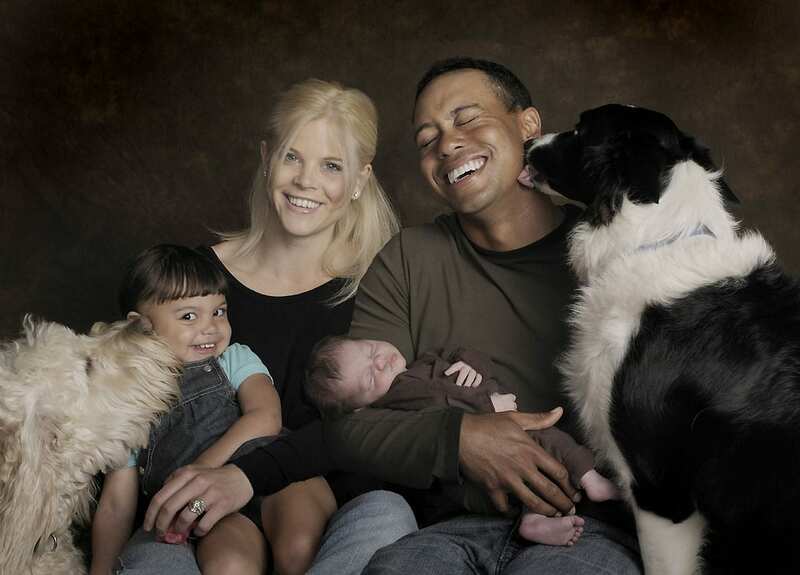 The athlete’s love life would become as sensational as his golf career, but befire all of that, Tiger just wanted to settle down and have a family like most people do. Woods proposed to Swedish model, Elin Nordegren in November 2003 and almost a year later they tied the knot in a stunning ceremony in Barbados. Elin captured his heart and it seemed like the two had the perfect marriage. They even purchased a $40-million mansion in the luxurious Jupiter Island, Florida. Soon, the family started to expand and the happy couple welcomed their daughter, Sam Alexis Woods in 2007. Charlie Axel Woods, their son, was born two years later in 2009. Woods knew how to balance his personal and professional life quite well and the family seemed invincible, a trait Woods was very familiar with throughout his life. It seemed like nothing could break that special bond. Earl and Tiger were always extremely close, not only on the professional side but also personally. Earl was like a hero to Tiger, a mentor and a father at the same time. 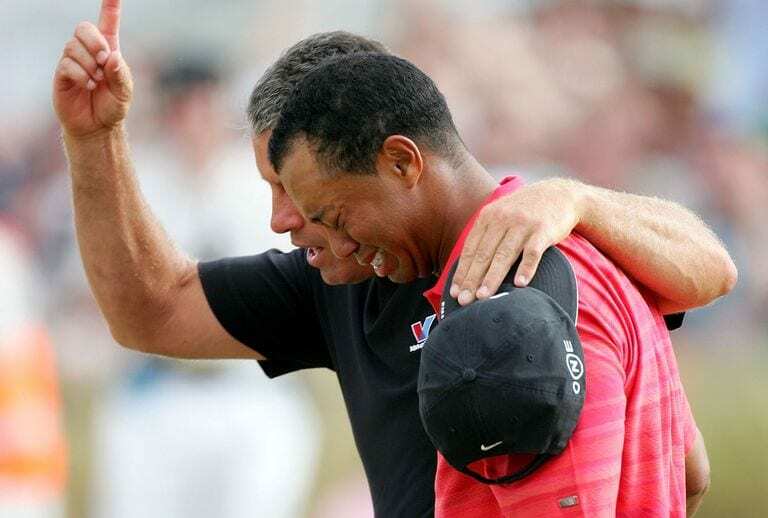 When Earl passed away in May of 2006, Tiger was crushed and heartbroken and all the euphoria he was in after winning the Masters and Open Championship in 2005, quickly turned into great sadness. 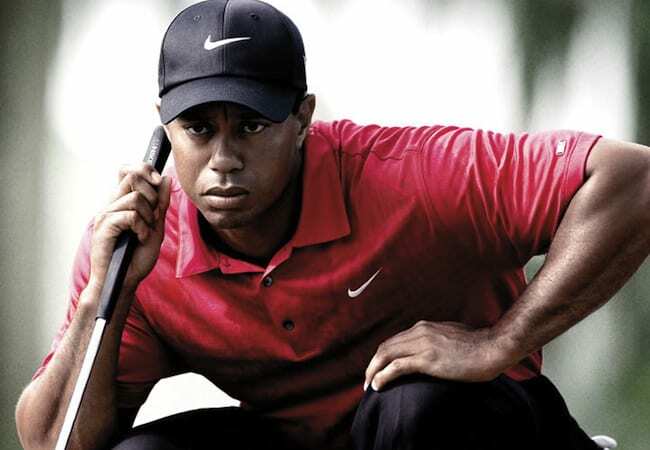 Woods soon got back on his feet and by the end of the season he had broken the tour records. Throughout his glorious career, Tiger tried to refrain from controversy and maintain a pretty clean image. 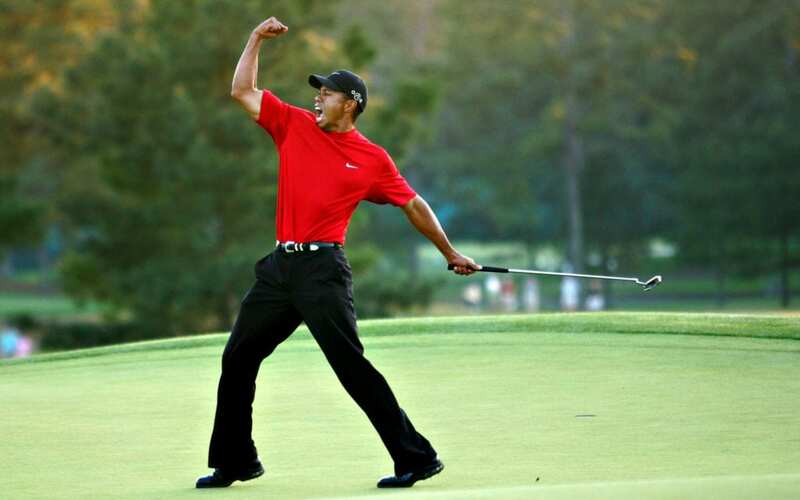 After all, golf is known for being a classy sport, and so Tiger had a certain image to live up to. That was true until Thanksgiving of 2009 when the alleged story of Tiger having an affair with a woman named Rachel Uchitel, broke in the tabloids and in the media. The two were seen checking into an Australian hotel together. That was just the beginning of the end. That same Thanksgiving would change Tiger Wood’s life forever. It was also reported that the famed athlete was involved in a car accident and that he barely made it out of his Cadillac Escalade after he crushed it into his neighbor’s trees. Needless to say, Woods wasn’t feeling thankful at all during the holidays and he probably never expected his life to go down the same lane that it did eventually. Speculations regarding the accident started to rise and the truth was slowly coming out. It turned out that it wasn’t just a car accident. That same night, Elin, who confronted her husband about his infidelity, had reportedly lost her cool and started attacking Woods. She then took a golf club, fittingly, and started chasing him around. That was when Tiger hopped in his Caddy and drove off just after she smashed his car windows. Even Tiger’s apologetic statement which he released two days after the incident didn’t help him, at least not in terms of his businesses. Sponsors started dropping the golfer and he started losing major contracts and campaigns. The only company that stood by Woods side was Nike. 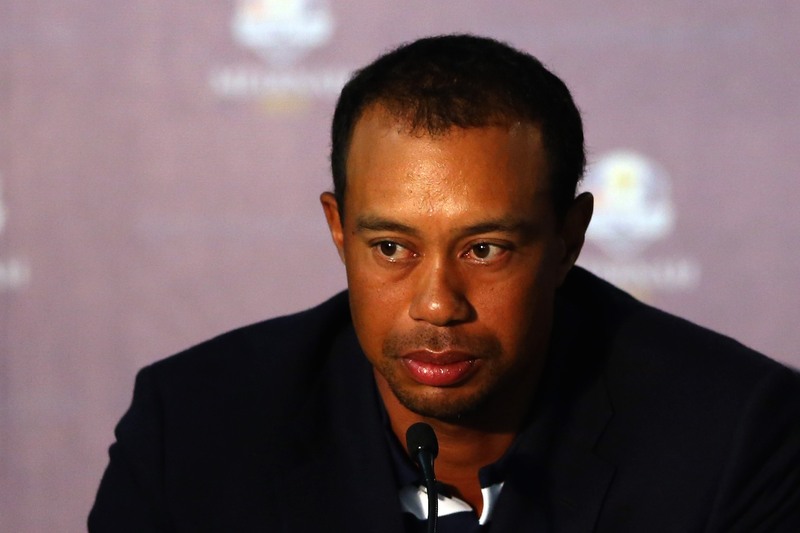 Over the next few moths, it was revealed that Woods was having affairs with multiple women. ‘This situation is my fault, and it’s obviously embarrassing to my family and me. I’m human, and I’m not perfect. 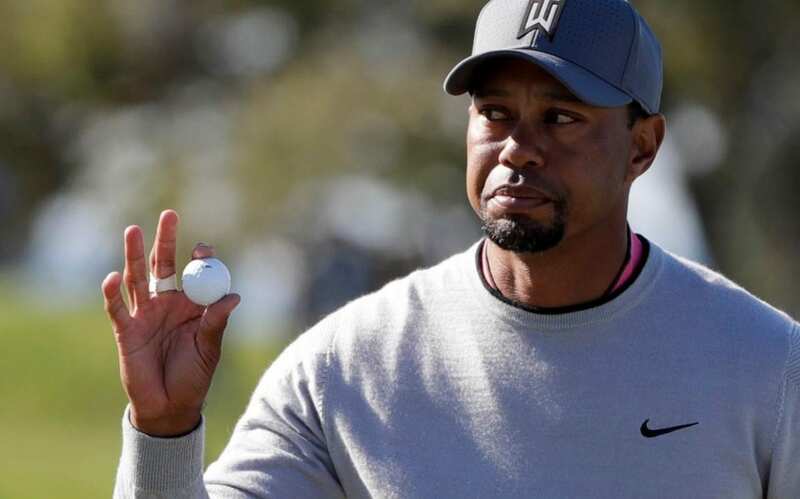 I will certainly make sure this doesn’t happen again.’ Woods had respectively lost $22 million in his income due to the incident. Those were probably the most disastrous months in Tiger Woods’ life, but there was one thing he wasn’t ready to give up on and that was his golf. He announced that he was returning to the field and started preparing for the Masters. He wasn’t going to miss the important tournament no matter what was going on in his life. Tiger Woods was away from the public eye for five months and everyone was anxious to see how he would do at the Australian Masters. Elin was hopeful at first that their marriage could survive the horrible truth and everything that went down. They even attended couples therapy. However, the truth was too harsh for the former model to bear and as much as she had tried to overcome their obstacles, she filed for divorce which was finalized in August of 2010. Elin admitted that the last straw was when she revealed about the 15th woman who was having a relationship with her husband. Thankfully for Woods, the couple signed a prenuptial agreement before they married. With an incredible net worth of more than $700 million, that is probably a very smart move. It was reported that his ex-wife walked away with $100 million, $20 million for every year that they were married. This divorce entered the list of the most expensive celebrity divorces in history alongside those of Rupert Murdoch and Steven Spielberg with their exes. Tiger Woods knew that if he wanted to stay in spotlight, he should make a quick comeback to golf. Two years after his divorce was finalized, the professional golfer got his groove back and won a tournament for the first time in two years. He was number one again and retrieved his high spot on the official World Golf Rankings. He remained on the top of the list for the rest of the season. 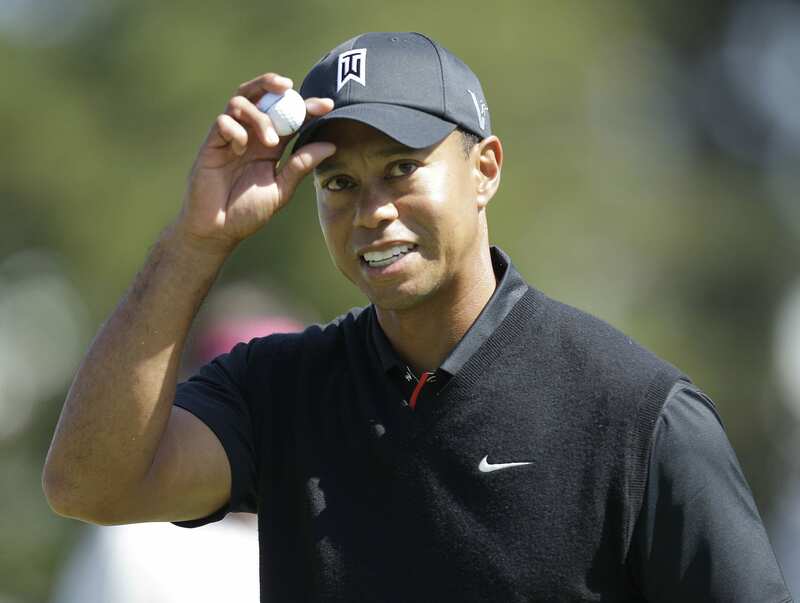 It took a couple of years for Woods to get back in the market, but then in 2013 he started dating Olympic gold medalist, Lindsey Vonn who has become very close with Woods’ children. In a way, she helped Elin and Tiger repair their relationship by showing Elin that Tiger can be responsible again. Lindsey and Elin got closer and closer and they even went on double dates together. However, after three years of dating, Tiger and Lindsey split. For a while, it seemed like Woods was hit by the injury bug again. He had knee problems and for the first time since 1994, he announced in 2014 that he was going to miss the Masters. The next two years weren’t any better for Woods and he wasn’t going to compete in the 2016 season. 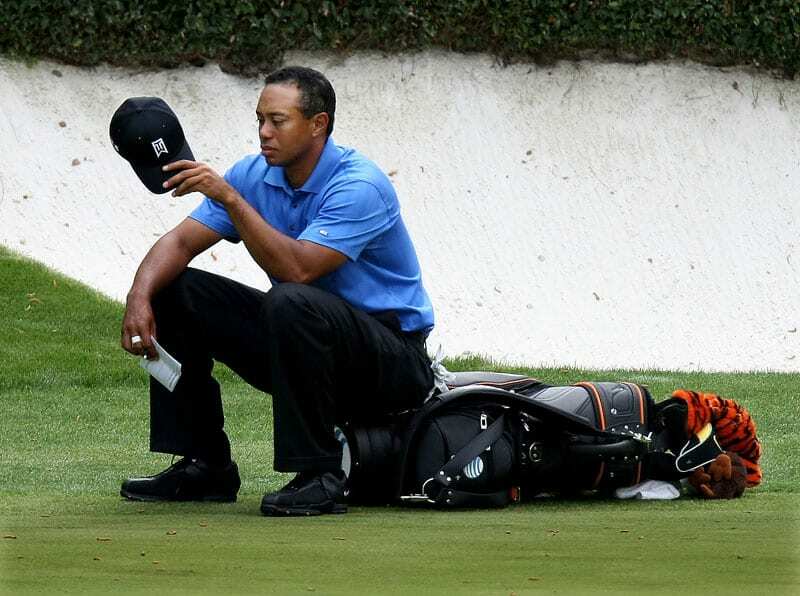 When everything was bad in Tiger’s life, it was really bad. But what’s about to come was even worse. Woods must have thought he had hit rock bottom once and he can never go back to the same dark place he was in. However, on May 29th, 2017, it seemed like Woods hitting the lowest point of his life. 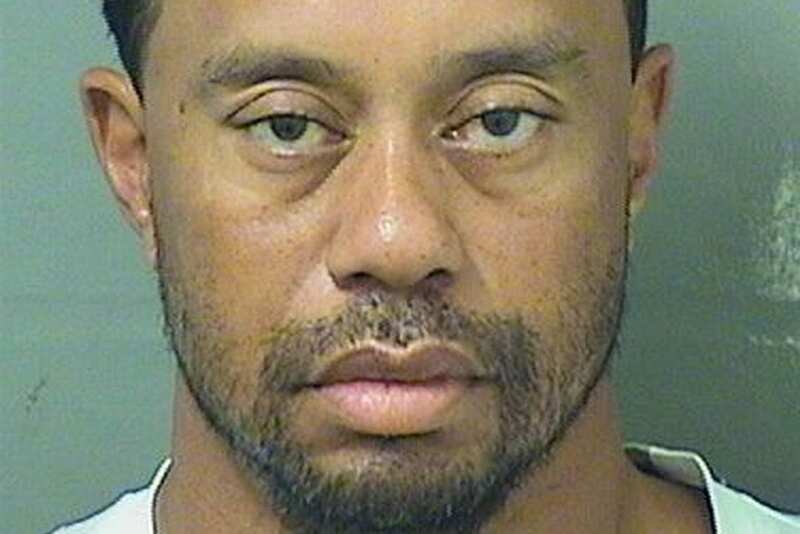 The professional golfer was arrested for DUI after he was found sleeping on the wheel of his car. Even though no alcohol was found in his system and it was all probably die to the pain killers he was taking, in any case, it has been a bouncy road for the prodigy child who became the highest paid golfer of all time.